The technical benefits of using Glass Flake to form a multi-barrier against water and cation absorption are well established. 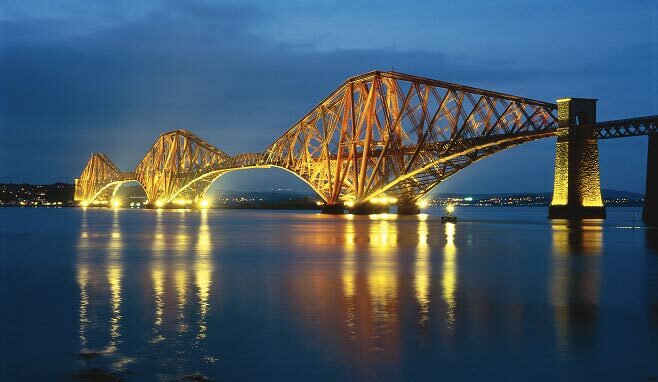 The financial benefits in terms of life-cycle cost are increasingly recognised, leading to the use of flake containing coatings in a growing number of major applications, including the famous Forth Rail Bridge. Since it was built, there has been a saying in the English language likening the painting of the Forth Rail Bridge to a never-ending task. Up to now it took four years to paint the Forth Bridge from one end to the other. As soon as the painters finished it was time to start to again at the other end! The English language may be poorer as a result but Network Rail, the owners of the bridge, will be significantly richer.